Instagram sensation Real Ken who has so far caught the attention of the entire public with his short freestyle videos on social media has releases an official single after so much demand from the public. He dishes out this beautiful cultural tune to celebrate his Woman and it’s titled “Adaobi” produced by Eazi. 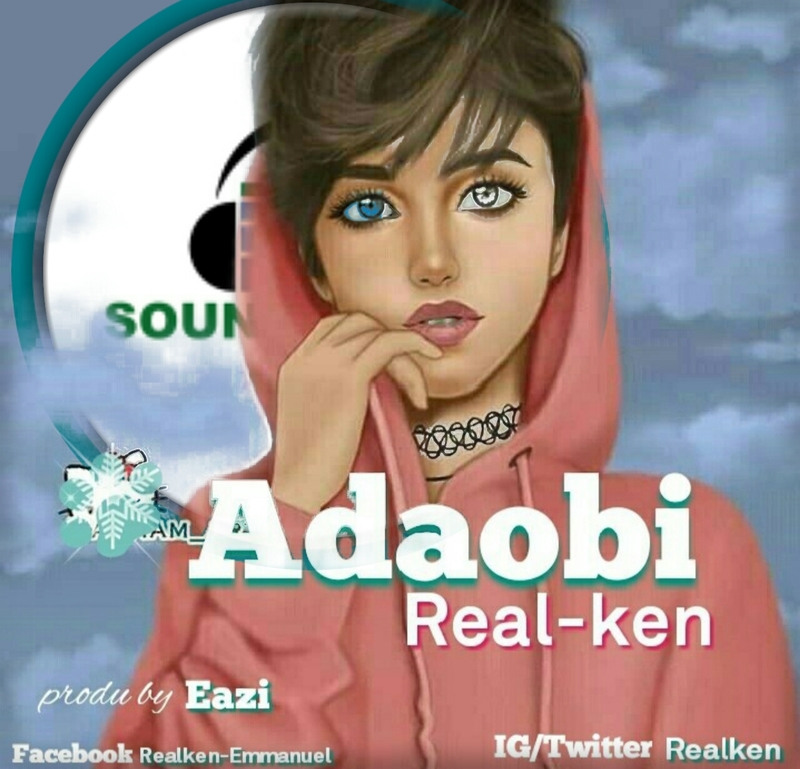 Listen & Enjoy Real Ken – Adaobi Below!! !